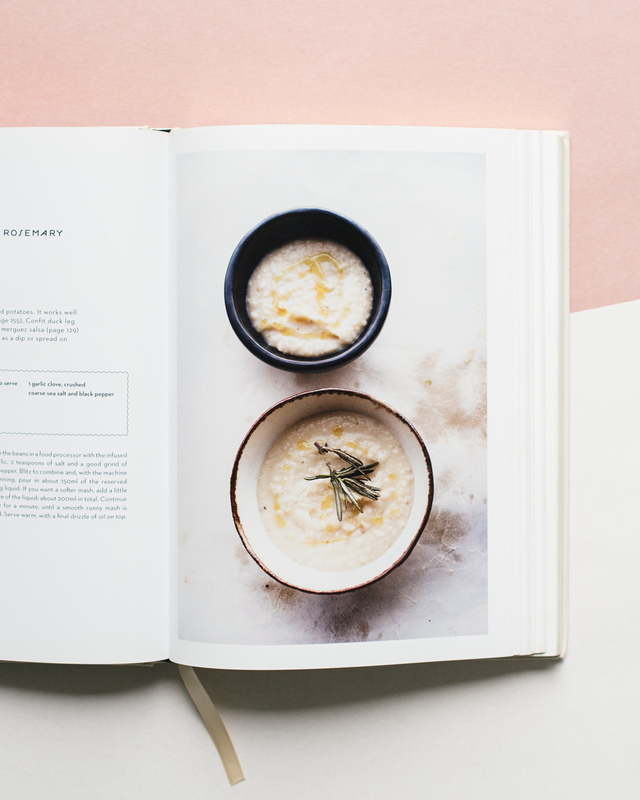 Recipe for 'Butterbean mash with rosemary and garlic' in Nopi, the Cookbook. 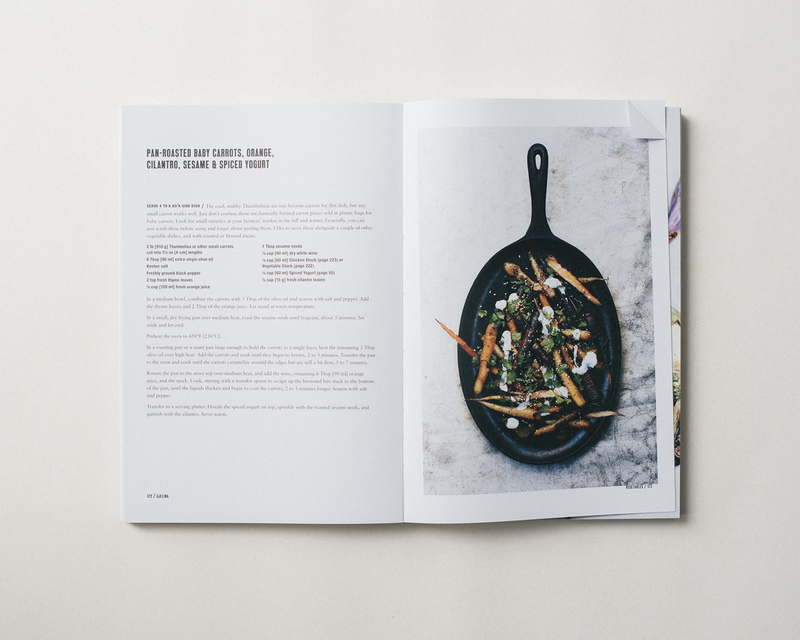 Recipe for 'Pan-roasted baby carrots, orange, cilantro, sesame & spiced yogurt' in the Gjelina cookbook. Make a nest on the sofa and browse cookbooks to discover new recipes and menu ideas for fall. Feels best on a rainy day with some tea and candles. On my reading list right now: cookbooks by two charming restaurants, Nopi and Gjelina. Both of the books have been around for a while but I have not taken the time to really read them through. There are also golden oldies by Donna Hay and Nigel Slater that I still love and use. This weekend I look forward to making some of our favorite dishes from the book Jerusalem by Yotam Ottolenghi and Sami Tamimi.